Danger Zone is an all new 3D vehicular destruction game from independent British developer and seasoned genre veterans Three Fields Entertainment. The concept is simple: crash for cash by creating the biggest car crash. 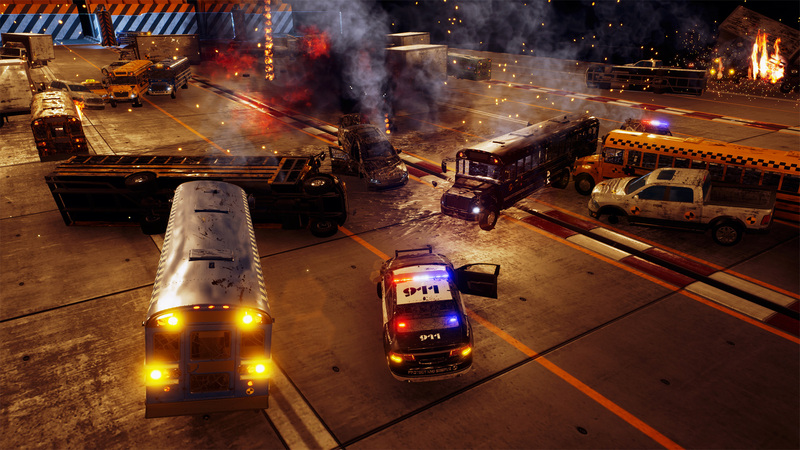 – Single Player Game Mode featuring 20 unique crash testing scenarios. – Connected Leaderboards allows comparison of player scores for Friends and the whole world.